Build a professional site for yourself, for one client, or for all your clients using Buildr, without touching a line of code. A highly customizable theme which packs tons of premium features in a free theme. 3 navbar menu styles, custom header, 3 blog styles, customizable colors, fonts and so much more! 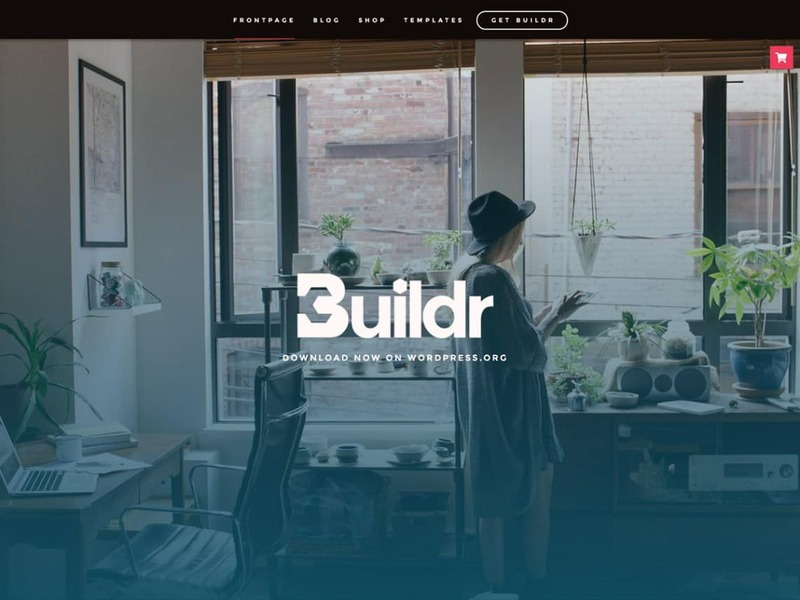 Buildr comes with a free companion plugin which includes many drag & drop widgets that you can use to build your pages any way you like, as well as 3 pre-designed presets that you can install with one click, saving you time, and providing you with a professionally desined site to start from.